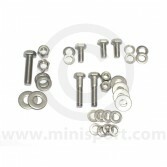 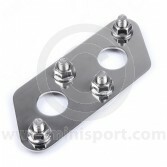 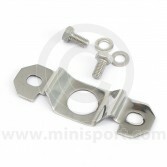 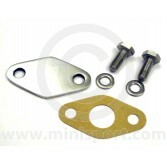 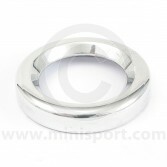 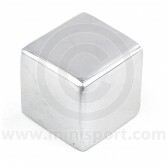 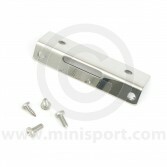 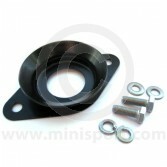 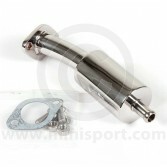 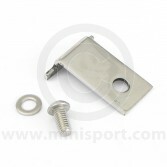 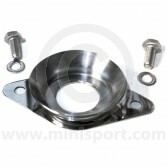 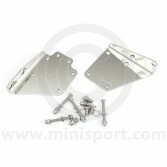 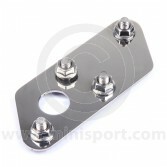 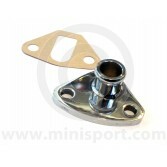 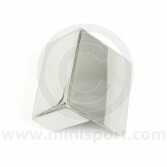 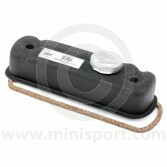 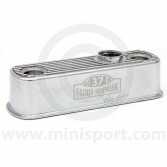 At Mini Sport we stock a large selection of custom made accessories to make your Mini’s engine bay unique and individual. 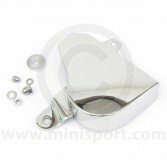 Our stainless steel range covers engine breathers, mounting plates, master cylinder covers, coil brackets, plug lead clamps, engine steadies and head nut covers, and we have polished or coloured aluminium rocker covers, caps and T bars to complete the look. 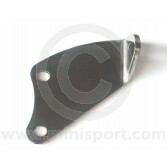 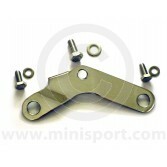 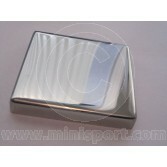 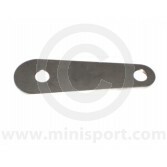 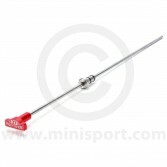 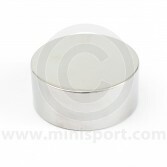 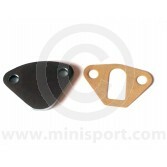 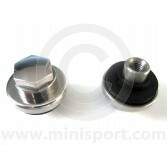 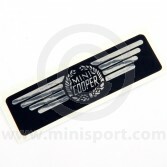 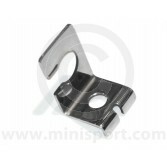 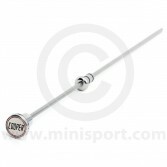 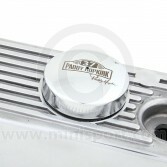 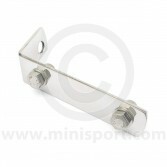 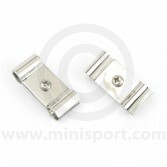 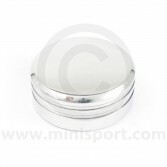 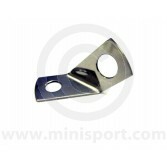 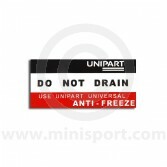 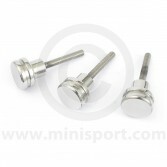 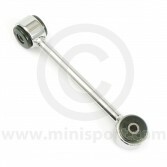 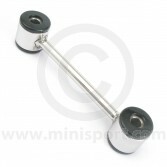 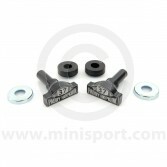 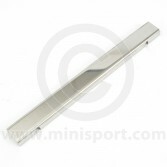 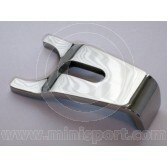 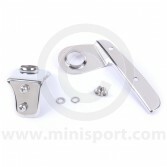 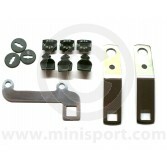 Mini Sport also stocks dipsticks, rocker covers and T bars from the Paddy Hopkirk Mini and Cooper Car Company product ranges. 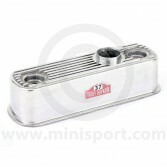 Our selection of Engine Brightwork parts & components is just a small range of our depatment of Engine Components available for worldwide delivery from Mini Sport - this includes crankshafts, camshafts and kits, oil pumps, pistons, piston rings, bearings, timing gears and chains, gaskets, engine mountings and water pumps. 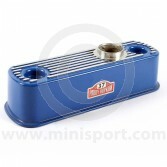 Whatever your engine needs we have it covered here at Mini Sport.